- Milano, il nuovo Museo delle Culture MUDEC nell'ex area industriale Ansaldo in via Tortona, dedicato alle culture del mondo. Mostra "Africa, terra degli spiriti"
- Milan, the new Museum of Cultures MUDEC in the former industrial area Ansaldo in Tortona street, dedicated to world cultures. 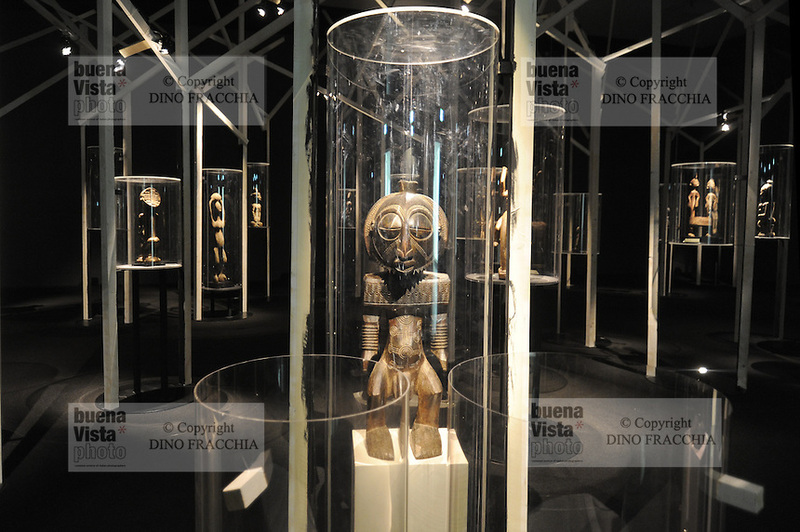 Exhibition "Africa, the land of the spirits"